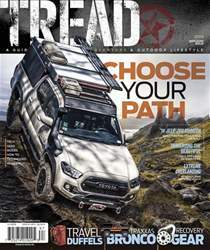 Digital Subscriptions > Tread > May/Jun 2019 > PACK IT UP! The duffel (or duffle) has been a travel staple for decades due to its versatility and ease of use. 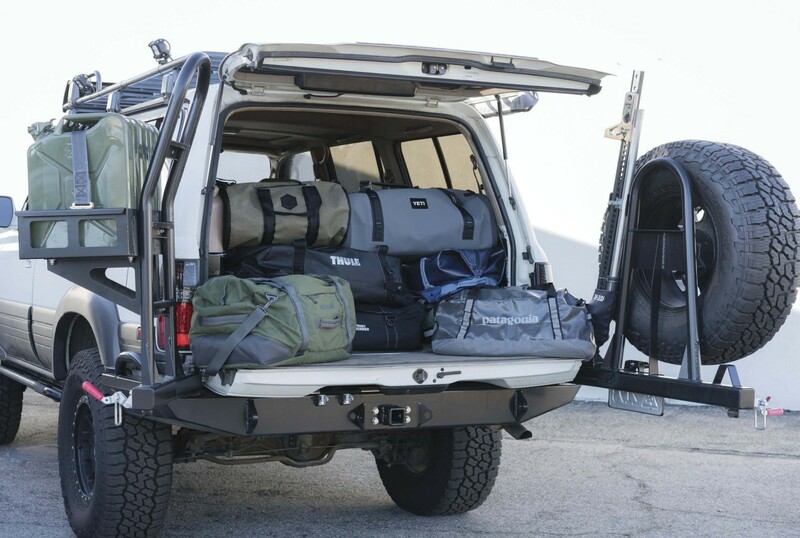 Typically smaller than a suitcase and larger than a backpack, the duffel provides ample cargo space, not only for clothing, but also for camp gear, automotive supplies, and anything that you may need while on the go. The travel duffel has come a long way from a standard, simple and basic cylindrical design. Today’s travel duffels come in all shapes and sizes and can be constructed from heavy-duty, durable materials to withstand the elements and any damage baggage handlers can potentially cause it. Often travel duffels are designed to be carried in multiple ways, from a standard shoulder sling or by grab handles, some can even be worn as a backpack or have tie-downs to strap to a roof rack or on a motorcycle. There are a variety of travel duffel designs, which are made for various forms of travel— whether it be a simple day excursion through the city or a longer trek while exploring in the outdoors. We tested a dozen travel duffels to showcase a variety of options for your next trip. HIGHLIGHTS: Eagle Creek’s Migrate Dufiel features a water-repellent 900D heavy-duty TPU material on the main body and a 1680D Poly with recycled PVB on the base. The seamless bottom bathtub construction prevents water from entering the duffel. Tote and haul handles are connected using a yoked webbing system for maximum strength. Removable backpack straps are easily tucked away when not in use. An additional 6 L of space can be acquired by unlocking the side buckles. A single zippered exterior pocket makes it easy to access smaller items. The duffel folds flat for easy storage when not in use. VARIANTS: Available in a host of sizes and colorways.